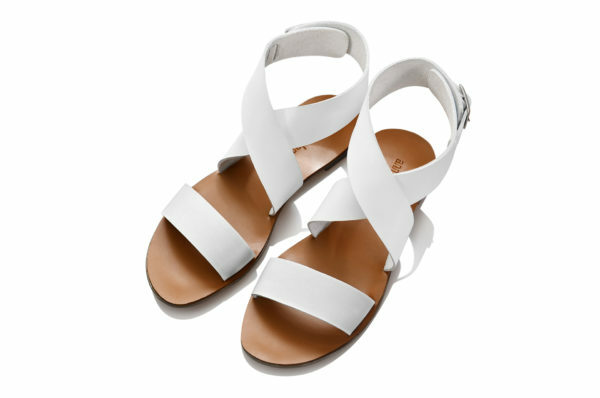 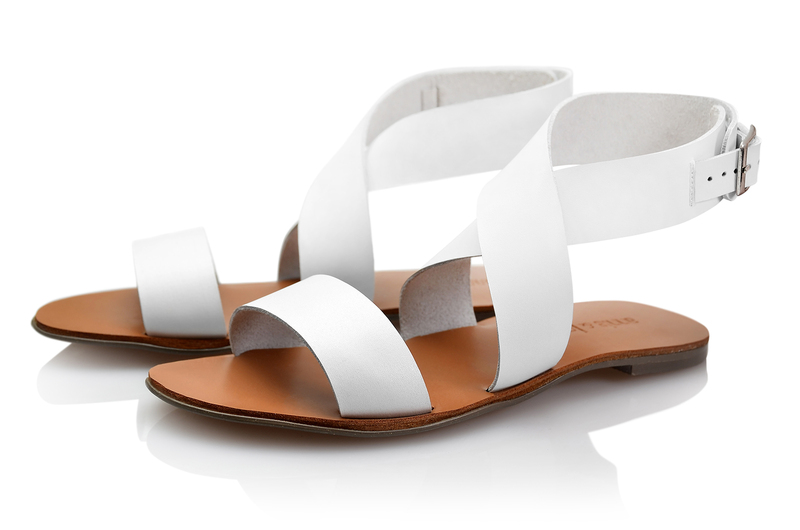 Classic and timeless, this ankle wrap sandal is a footwear closet must-have. 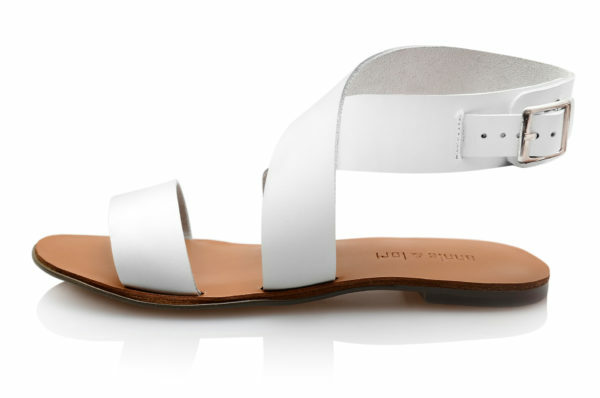 Embellished with adjustable metal buckle, this pair goes well with denim and dresses alike. Still loving my first stylish pair…..